Mrs. Irma Louetta Holmes, age 90, of Dothan, passed away Monday, November 19, 2018 surrounded by her family. Louetta was born August 16, 1928 in Alabama to the late Hamilton Leroy Jerkins and Olivia Jody Greene Jerkins. She retired from Dothan Manufacturing and was an avid Alabama Crimson Tide fan. 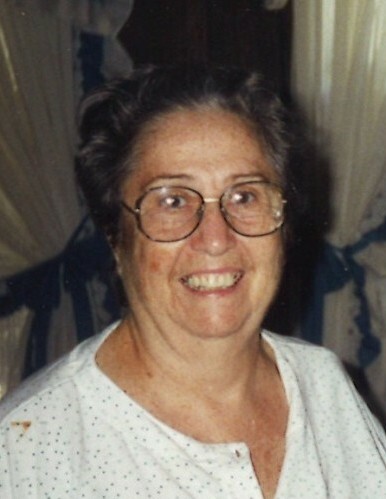 She will be remembered as a loving mother, sister, grandmother and great-grandmother. In addition to her parents, Louetta was preceded in death by her husband, Hilton Gibson Holmes. Louetta is survived by her daughters, Linda (Larry) Chavis and Judy (Gerald) Chavis; her sons, Gene (Mary) Turvin and Roger (Margie) Turvin; her brothers, Harold Jerkins and Earl (Patricia) Jerkins; 13 grandchildren; numerous great-grandchildren and great-great-grandchildren; other relatives and friends. 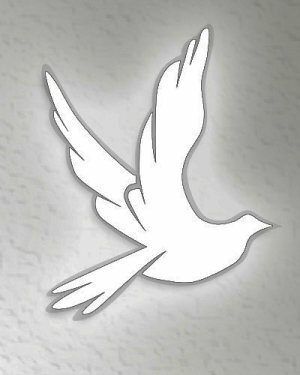 Funeral services will be held at 2 PM, Friday, November 23, 2018 from the Ward Wilson Funeral Home Chapel with Pastor Jonathan Davidson officiating. 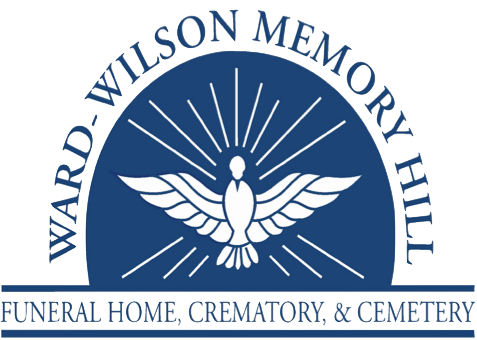 Burial will follow in Bethlehem Baptist Church Cemetery with Ward Wilson Funeral Home directing. The family will receive friends from 5 PM until 7 PM, Wednesday, November 21, 2018 at Ward Wilson Funeral Home. Flowers will be accepted.